A fan favorite for when the water warms up - our stylish wetsuits offer comfort and flexibility with just the right amount of coverage for added sun protection. 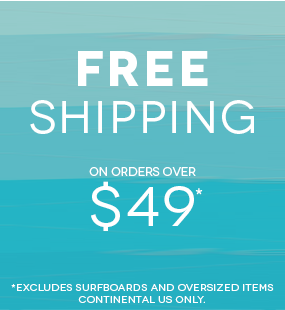 Shop Bombshell springsuits, long janes, jackets, and more at Rip Curl. Featuring superstretch neoprene styles with front-zips for easy on and off access, our women’s Bombshell wetsuits were made for surfing but designed with style.